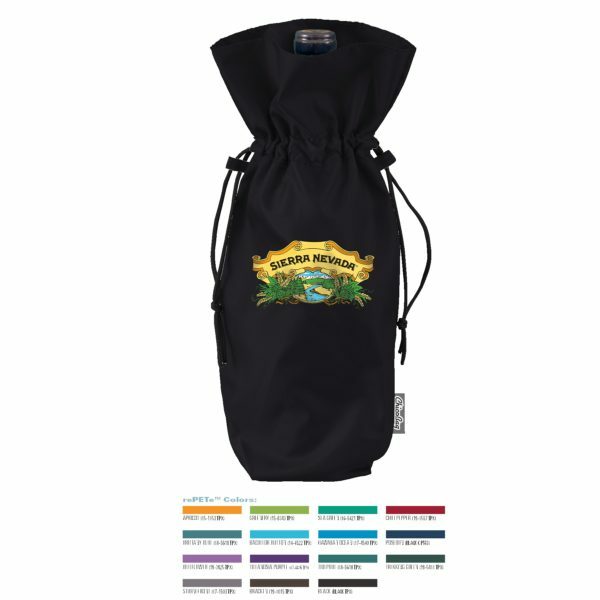 Bags made from non-woven polypropylene plus a metallic lamination. 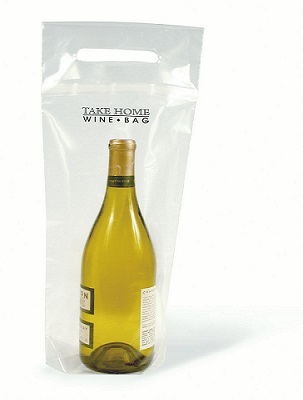 Metallic one bottle wine bags add that extra glitz and glamour to your promotions. Stitched seams in the side and bottom gussets. Complies with CPSIA, Prop 65. Presentation is everything. If something looks good, then people are immediately interested in it. They will want to inspect it closer and touch it and find out about its various details. This is why we wrap gifts, for instance. Interestingly, however, wine seems to fail quite badly with regards to presentation. Although once wine is poured into a glass, it looks fantastic, particularly in the right kind of glass and surrounded by the right atmosphere, wine bottles themselves are pretty drab. This is a shame, particularly when considering they are often given as a gift. If you have an establishment where wine is sold, you could give your customers the opportunity to present their bottles of wine in much more interesting ways. With our metallic non woven single wine bottle bag, they can present their gifts in a wonderful way, instantly making them more interesting. The bag is made of non-woven polypropylene that has metallic lamination for extra sparkle. It is fully compliant with CPSIA and Prop 65 as well. 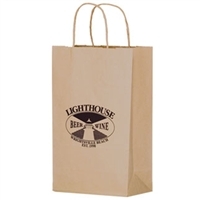 Additionally, you can have your company's name or logo printed on it, so that people will get to know about your company whenever the bag is seen. 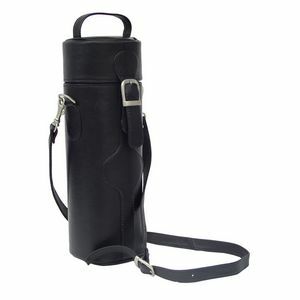 It is made of a highly durable material and the stitched seams mean that the bottle of wine will be held safely and securely time and time again. This means that whenever your customers purchase another bottle of wine, from any other store for that matter, it is your business that gets advertised.